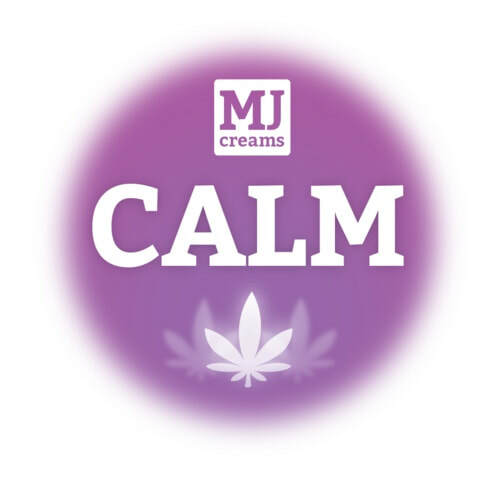 DISCOVER THE HEALING POWER OF MJ CREAMS! 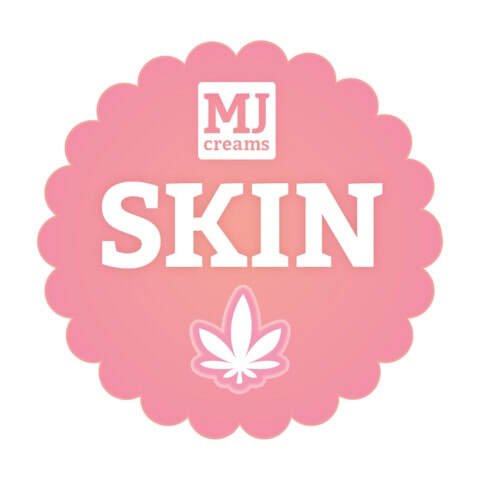 Our unique line of skin products are infused with a blend of high-potency Marijuana Resin and Cannabis Hemp Seed Oil. Marijuana Resin is rich in medical cannabinoids such as THC and CBD with a wide variety of therapeutic benefits when applied topically. Our resin is pure water-extracted without any harmful solvents. Cannabis Hemp Seed Oil is loaded with Essential Fatty Acids and Gamma-linoleic acid, which help nourish and moisturize the skin. Each formulation also includes various pure essential oils, which act synergistically together with the cannabinoids, to increase the targeted medical benefits. A. Yes. Our creams are infused with pure, water-extracted marijuana resin, also known as "water hash." This product is rich in medicinal cannabinoids including THC and CBD. We infuse the marijuana resin into the creams and salves. We do not use any solvents so there is no risk of harmful residues. The creams contain 0.07mg/g cannabinoids. A. Yes. 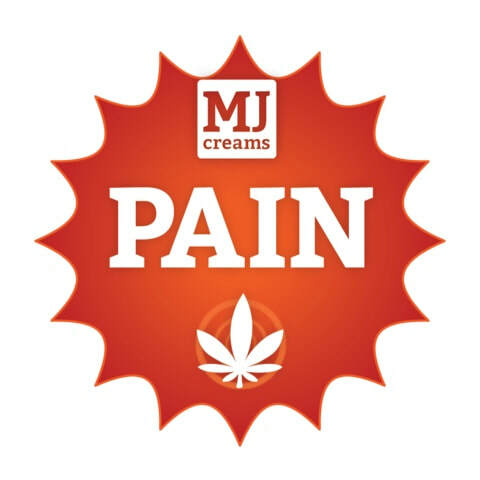 We have been selling the base creams through dispensaries for three years, and have received many positive responses from patients. This strong positive response is what led us to expand our product line and launch this website. We can't guarantee that our products will always work for everyone, but numerous studies and our anecdotal experience shows that many people can find relief with marijuana infused topical products. A. No. None of our product have any psychoactive or mental effects of any kind. When applied to the skin, marijuana resin provides a wide range of medical benefits with no mental effects. Symptoms will be relieved, but there will not be any other physical or mental effects. A. Sort of. Canada's medical marijuana laws are in flux and constantly changing. There are several recent court decisions which have increased public access to medical marijuana products. Other court cases are pending or being appealed.A recent court decision has determined that patients have a legal right to access marijuana extracts, including foods as well as topical creams, balms and oils. Yet these products are not available from the producers licensed by Health Canada, and are currently only sold through a limited number of "grey area" marijuana dispensaries, and our website. 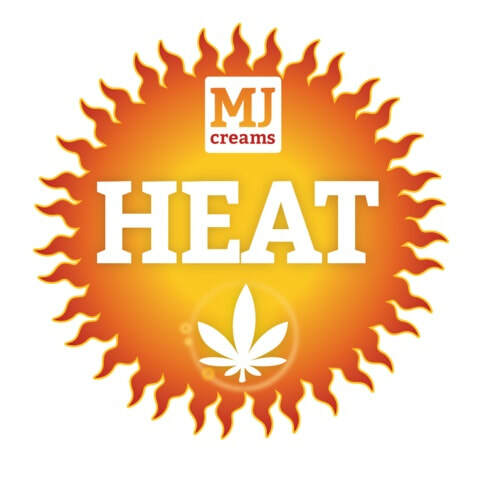 Although our products are rich in THC and CBD, they are not psychoactive and are designed only for topical use. A. Yes. We use high-quality products and make our complete ingredient lists available for you to see. Our creams, can be safely used on anyone, of any age. Whenever using a new skin product, we recommend testing it on a small patch of skin before widespread application. Problems are unlikely, but this will alert you to any potential allergies or reactions. A. Probably. 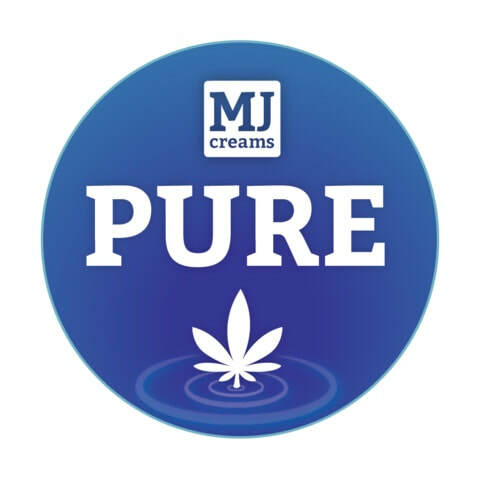 Using our topical marijuana creams, should not produce a positive result on a typical workplace drug test. When used topically on the skin, the cannabinoids are not absorbed into the bloodstream in the same way as when marijuana is smoked. However, we have not done extensive testing on the effects of our products on drug test results. Heavy use of our products could potentially produce a positive result. We do not accept any responsibility for the results of any drug tests taken after using our products.To be absolutely sure of a negative drug test result, we recommend stopping use of our products for one full week before any drug test.